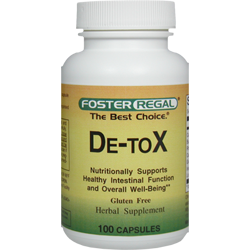 Detoxification (Detox) means cleaning the blood. This is done by removing impurities from the blood in the liver, where toxins are processed for elimination. The body also eliminates toxins through the kidneys, intestines, lungs, lymph and skin. However, when this system is compromised, impurities aren't properly filtered and every cell in the body is adversely affected. In medicine, detoxification can be achieved by decontamination of poison ingestion and the use of antidotes as well as techniques such as dialysis and (in a limited number of cases) chelation therapy.